Meat Beat Manifesto has been hailed as one of the frontrunners in the electronic music scene since 1987. Front man Jack Dangers has made sure over the years to keep from being categorized into a specific genre by continuously expanding his musical influences and overall direction of Meat Beat Manifesto. The first album was Storm The Studio which was immediately considered an industrial classic. Although the praise for this album was extensive, Jack Dangers took the next album, 99% in a more techno influenced direction than before to expand the bands horizons. While 99% still stayed true to Meat Beats industrial roots, it was filled with more rebellious energy than most industrial music at the time including the various hip-hop influenced tracks. This incredible mixture of industrial, techno, and hip-hop set the stage for incredible opportunities to expand this concept even further into Meat Beats live shows. Concerts quickly became a visual as well as aural attack with extensive setups for every show. The live performances featured dancers choreographed by Marcus Adams, video clips that accompanied the live instruments, live DJs, and dozens of sequenced electronic instruments. These audio-visual experiences quickly became an integral part of Meat Beats overall character and was yet another influential trait that Meat Beat had to offer the electronic music world. In 1992, Meat Beats album Satyricon produced many hits such as Circles and Mindstream and was once again considered yet another ahead-of-its-time album, putting many electronic artists to shame at the time. Satyricon was a much mellower and umbrellaed over countless genres with samples ranging from British television commercials to sci-fi stories. The album is still considered today to be a revered example of electronic music ingenuity in that such seemingly random samples and sounds meld together to create an intriguing and captivating sound. After relocating to San Francisco, Meat Beat made its major label debut on Nothing Records with its 1996 2-disc album Subliminal Sandwich. Then in 1998, Meat Beat once again turned the tables and released Actual Sounds + Voices melding rock, hip-hop, dub, jungle, industrial, and dance to create one of Meat Beats most innovative albums ever. With many contributing artists such as drummer Lynn Farmer, guitarist Jon Wilson, and saxophonist Bennie Maupin, Actual Sounds + Voices had many jazz fusion aspects which expanded Meat Beats repertoire yet again. In Dub. In 2005, Jack Dangers collaborated with jazz musicians Dave King, Craig Taborn, and Peter Gordon to create At The Center which is Meat Beats most jazzy album to date. 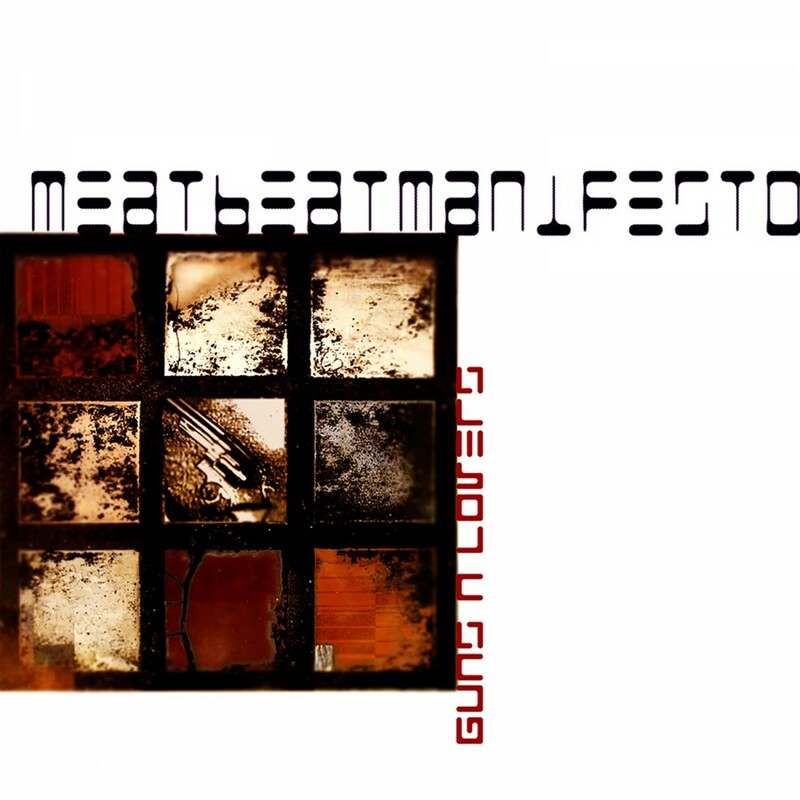 In April of 2008, Meat Beat Manifesto joined forces with Metropolis Records to release his album Autoimmune which proved to be one of his strongest albums. 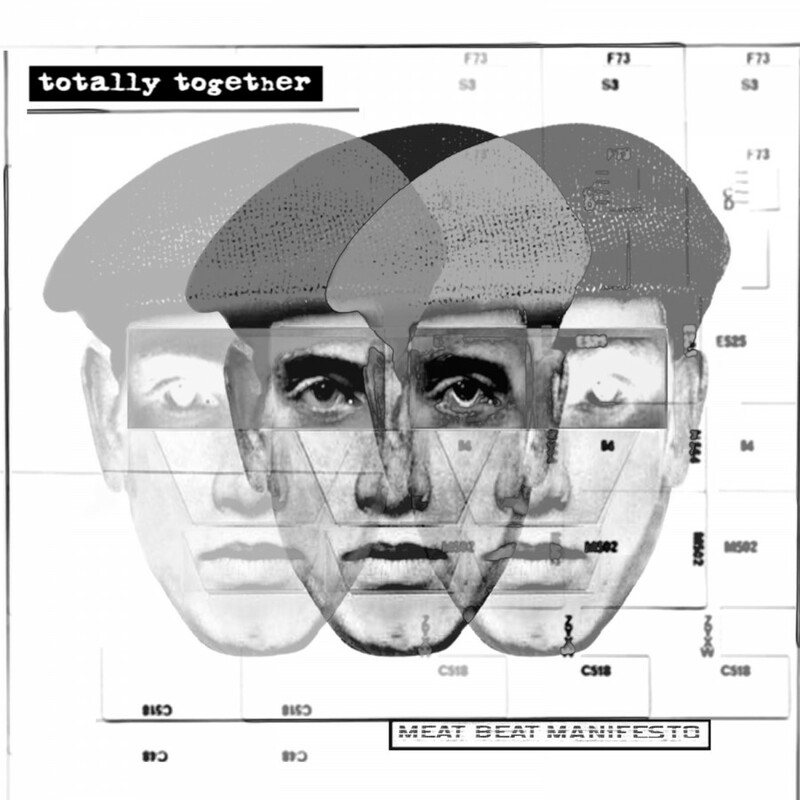 MBM recently released Totally Together, a Digital only EP featuring four previously unreleased tracks. Now, Meat Beat Manifesto presents Answers Come In Dreams. With the new album, Mr. Dangers once again expands on the Meat Beat Manifesto sound. Hypnotically beautiful, the album pulses with life.